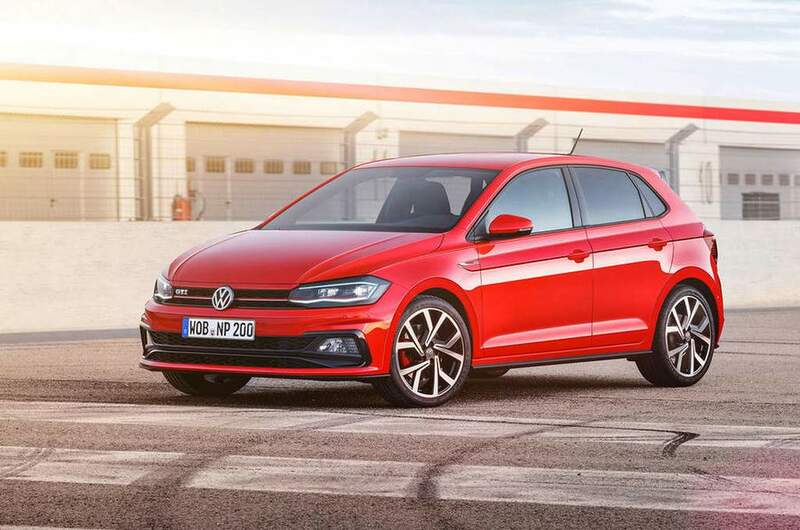 Volkswagen officially introduced sixth generation of Polo last year. But the company is yet to launch the new Polo in India as it is based on expensive MQB platform and comes with lots of technologies which will make it more expensive than the current model. Volkswagen introduced previous generation Polo GTI in India and the pricing was on the expensive side but still the German manufacturer was able to sell initial 100 units quickly. But the second batch response was low and the company had to offer heavy discounts to clear the stock. The hot hatchback segment in India is rising thanks to Mini as they are the segment leader. 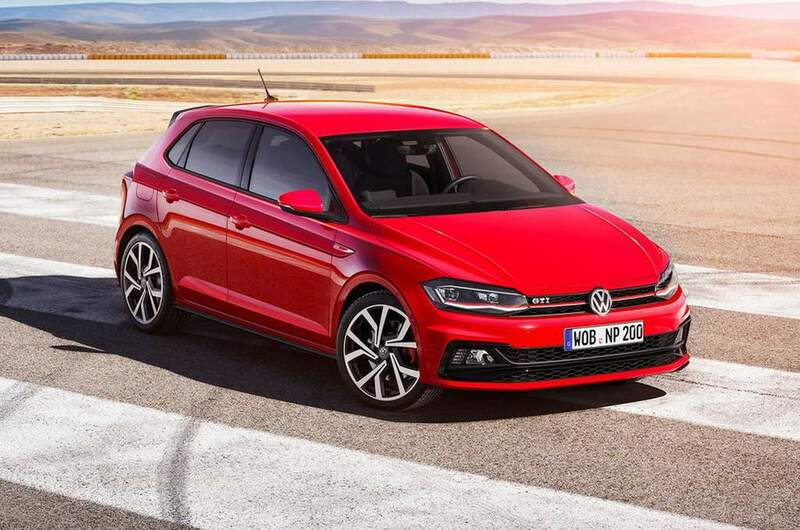 Volkswagen is confident that if they can price new Polo GTI well then it will be a success. But the problem is import taxes as it will make Polo GTI more expensive and this will steer away potential customers which the company doesn’t want to happen. Another option for Volkswagen is to locally assemble Polo GTI but the regular model is not yet launched and the volume of performance hatchback segment is low which doesn’t make much sense to starts local assembly. 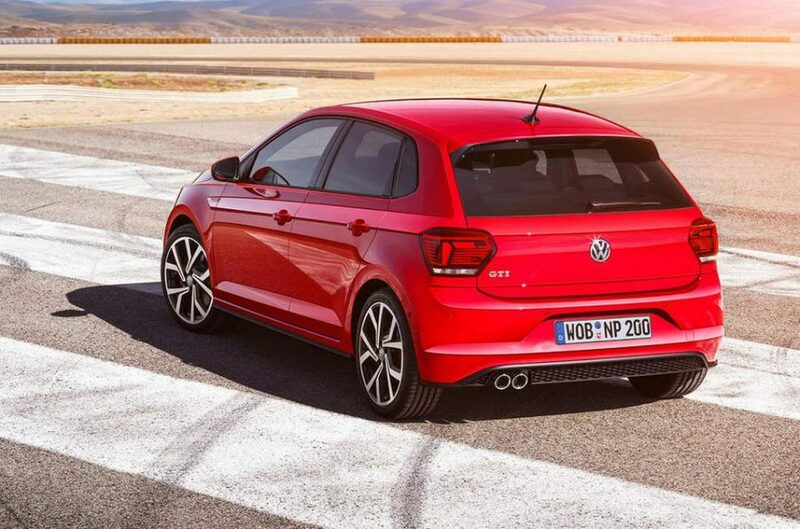 Volkswagen wants to maintain the name plate and the only possible way to do that is to introduce Polo GTI as CBU model then later assemble in India after the launch of regular model. Volkswagen Polo GTI is powered by 2.0 L turbocharged petrol engine producing 197 hp of power and 320 Nm of torque which is an increase of 9 hp and 70 Nm over the previous model. The power is sent to front wheels via 7 speed dual clutch automatic gearbox. 0-100 kph in 6.7 sec and top speed is 236 kph. 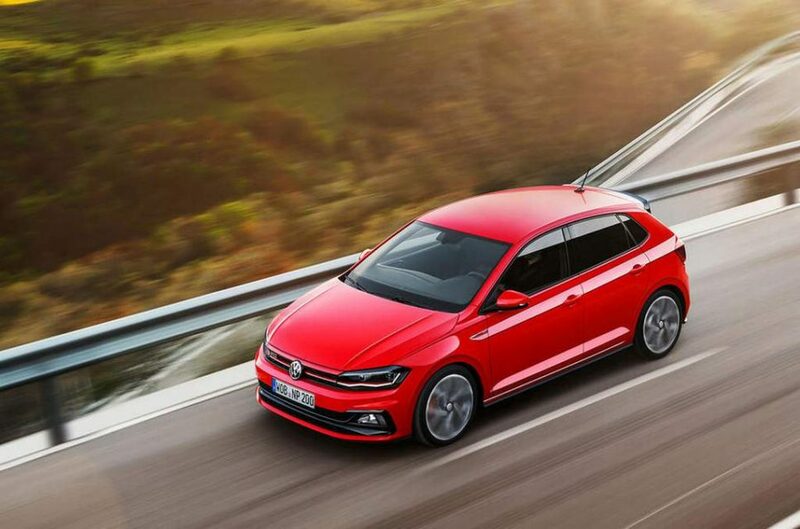 Volkswagen has given lots of features on Polo GTI which includes adaptive sports suspension, three spoke flat bottom leather steering wheel with paddle shifters, fully digital instrument cluster, 17 or 18 inch alloy wheels and more. Volkswagen is developing MQB A0 platform for India and it will be based on the expensive MQB platform which underpin global model. The first model based on this platform will be compact SUV to take on Hyundai Creta and the new Polo hatchback will also be based on this. Skoda will also make use of this platform. But it will take at least few years for the company to develop this platform.